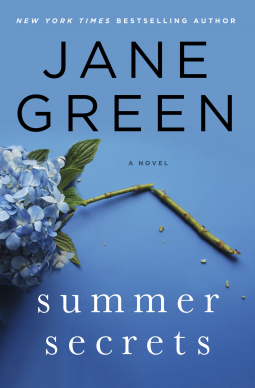 A Nurse and A Book: Enter to win a copy of Jane Green's Summer Secrets!! 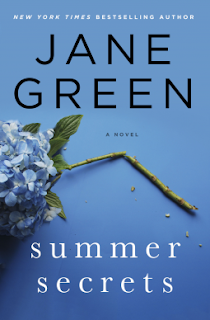 Enter to win a copy of Jane Green's Summer Secrets!! I'm giving away a copy of Jane Green's newest book, Summer Secrets!! Jane Green is one of my favorite authors and I want everyone to get to experience her writing. Click here to enter a Rafflecopter giveaway!!! !